A couple of weeks ago, I was chatting with someone on Facebook about my intense dislike of cockroaches. After living in Houston for 7 years, those things give me the heebie jeebies! I said (and I quote!) “I would rather have hundreds of ants in my house rather than one single cockroach!” Well, God must have heard me because within 24 hours my kitchen was overrun by ants! I kid you not! Talk about a coincidence, right? Well, now I have been spending weeks getting rid of the ^&%*@! things and figured I would share my tips about how to get rid of ants in the kitchen. Since you don’t really want to spray nasty chemicals in your kitchen right where you are preparing your food, how do you get rid of ants? If you have tiny black ants in the kitchen, they can be a major sense of stress because every time you turn around, they are back again! Want to kick them out permanently? Here are a few suggestions to help you rid your kitchen of an ant invasion! While you may be tempted to grab a can of ant spray, the kitchen really isn’t a good place for that. Learn how to get rid of ants naturally so you don’t have to fear for the safety of your kids as they eat cookies off the counter. 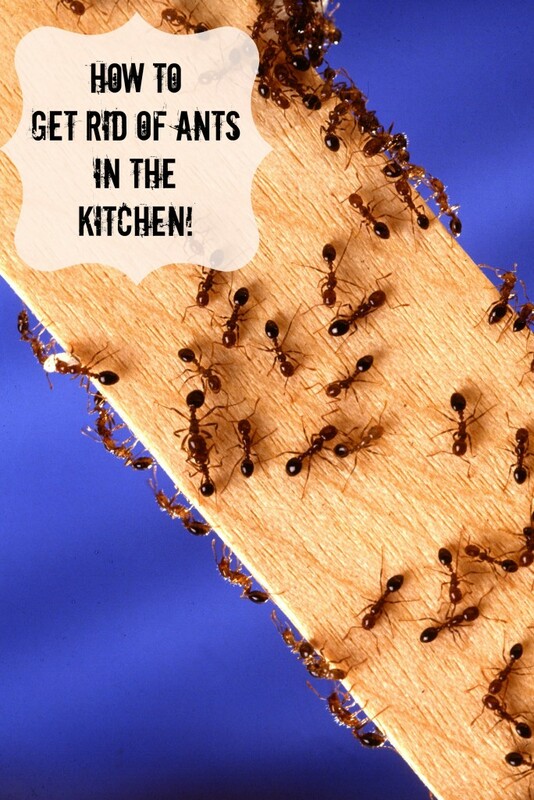 Try these tips to get rid of your unwanted kitchen ants! Remove everything you can from the infested area. You are going to need to do some serious work if you want to get rid of ants in your kitchen. For this, you will need access to every nook and cranny so move the toaster oven and dish drainer. Watch your new ant friends for a few minutes. Figure out where they are coming and going from. Is it from the window? A pipe under the sink? A mysterious portal into Antlandia? Before you figure out how to get rid of ants in the kitchen, you need to know where they are coming from. If you can track them out of the house to an outdoor source, kill them where they live. Yes, that sounds harsh, I’m sorry, but they are persistent creatures and death is the easiest solution. You can sprinkle ant killer on the mound or use orange peels steeped in boiling water for a few minutes. Figuring out how to get ride of ants outside may solve your issues with kitchen ants completely. And I do mean that you need to clean like your mother in law is coming to visit. 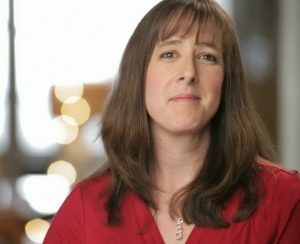 Sterilize the crap out of your kitchen! Vacuum and mop floors, scrub counter tops, clean out the toaster, empty the counter top compost bin, etc. Ants can be attracted to the tiniest crumb or the itty bittiest drop of juice on your kitchen counter. You will need to repeat this process every day until they take the hint that the kitchen is closed and ants are no longer welcome. This is the Easiest Way to Clean the Microwave! DIY Dishwasher Tablets Give You Clean Dishes for Only Pennies! Clean your counters, cabinets and floors with distilled white vinegar frequently. Ants leave each other tiny little scent trails to let their friends know that they have found food. Vinegar will erase the trail and leave the rest of the ant colony clueless as to where junior found those Cheeze-It crumbs. Keep a spray bottle filled with vinegar in your kitchen and clean regularly. Make a deadly ant bait for any really determined stragglers. To make a Borax ant bait trap: Place 1 cup of confectioner’s sugar and 1 cup of borax in a bowl. Add water until you have a syrup. Place some syrup on top of an old business card. Place these traps near ant entry points in your home. They will take this deliciously deadly creation back to their home and kill all their friends. No sense learning how to get rid of ants in the kitchen if all their friends are going to keep coming back! 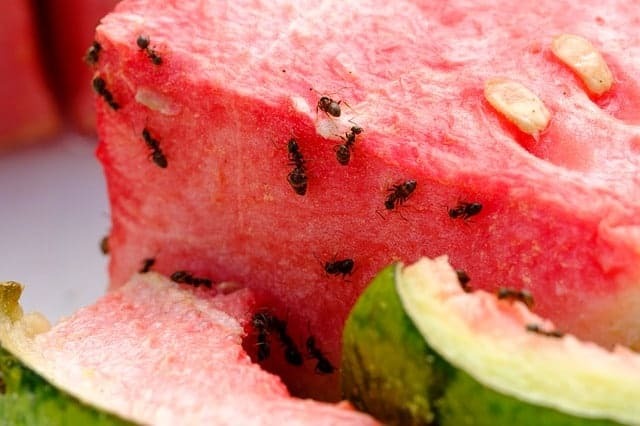 There are many natural scents that deter ants. They dislike spices such as cinnamon, cayenne pepper, mint, bay leaves, black pepper, cloves, and garlic. 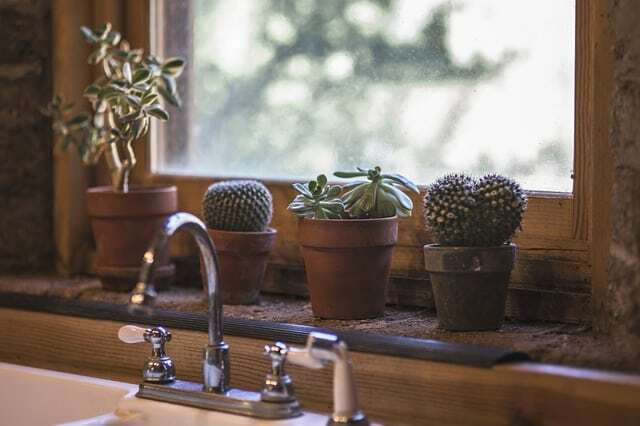 Sprinkle these strategically where they tend to enter your house.Peppermint oil and orange oil are also good deterrents and will make your kitchen smell nice. Put one teaspoon of liquid dish soap into a spray bottle, add a few drops of orange oil or mint oil, and fill it with water. Use this to clean your counters daily. Watch this video by LifeHackz for a DIY ant repellent spray! Add this spray to your spring cleaning bucket and stop the ant problem before it starts! 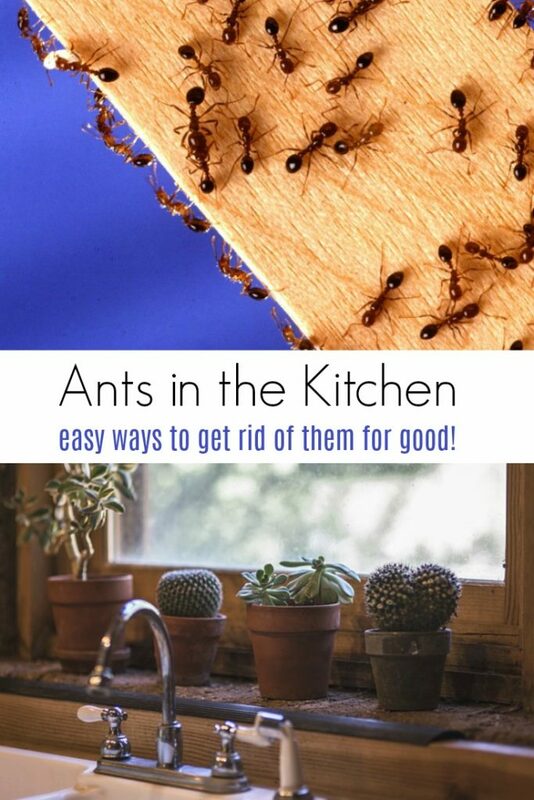 Do you have any other tips on how to get rid of ants in the kitchen? 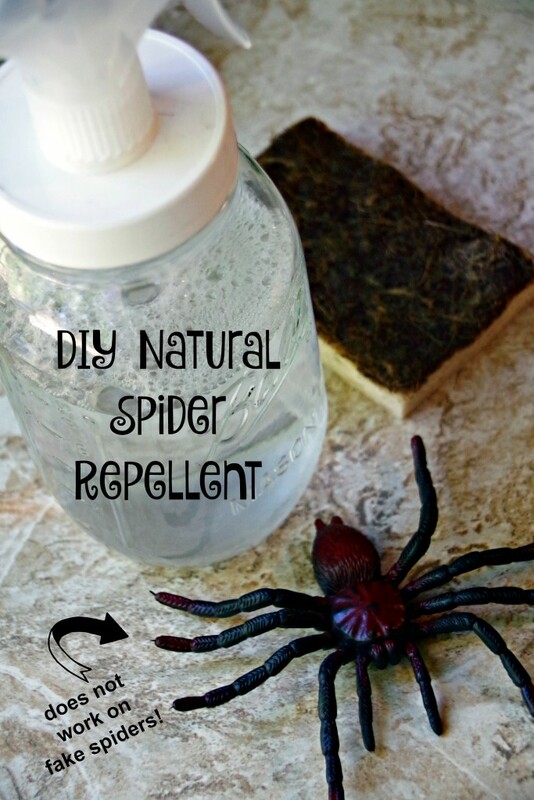 Check out this DIY spider repellent!